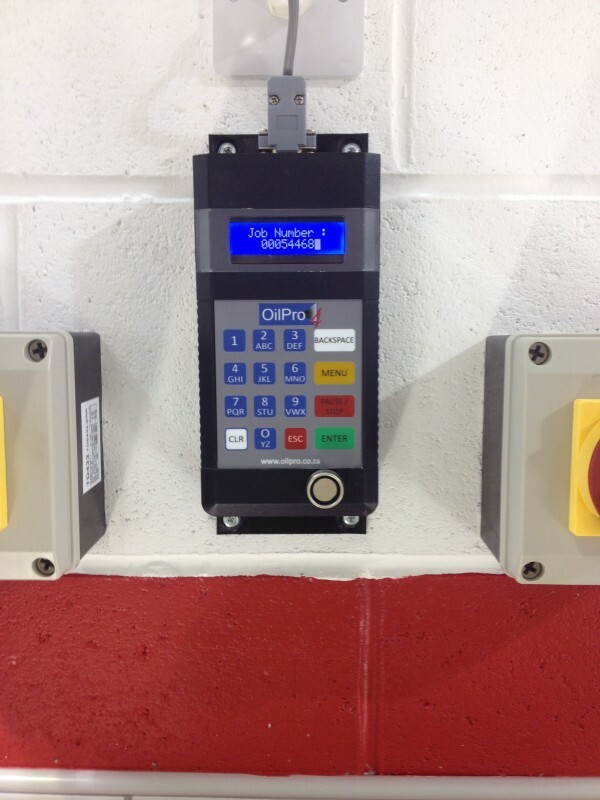 OilPro Oil Monitoring Systems (installed in new and existing workshops). 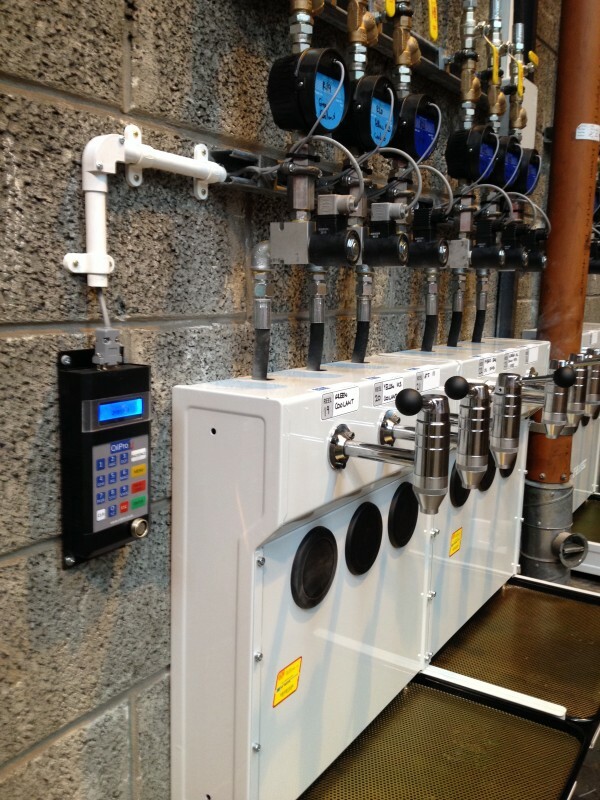 Oil and compressed air pipework installation and modification. Oil tanks, related garage equipment etc. Product upgrades and system expansions. On-site software support – at the customer’s premises. 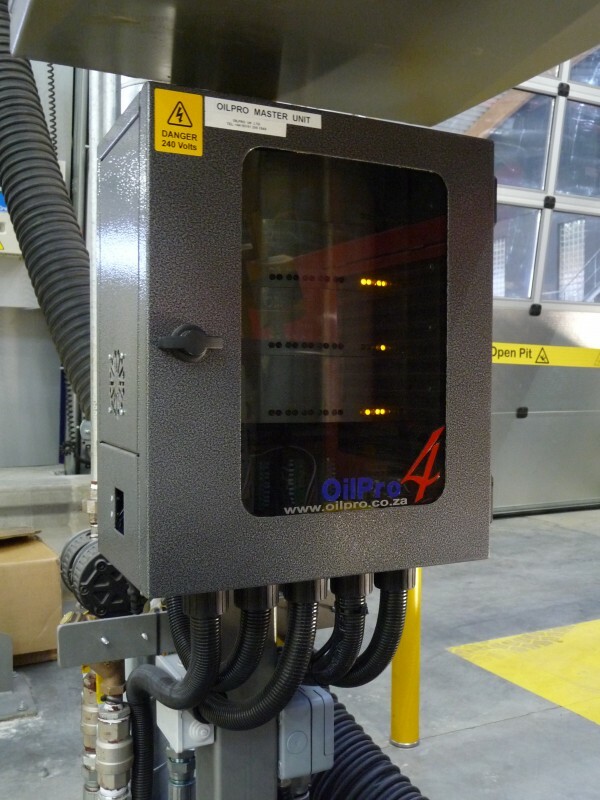 Remote software support – an OilPro technician controls the workshop PC remotely to provide support or training to the customer (particularly useful for very remote sites). 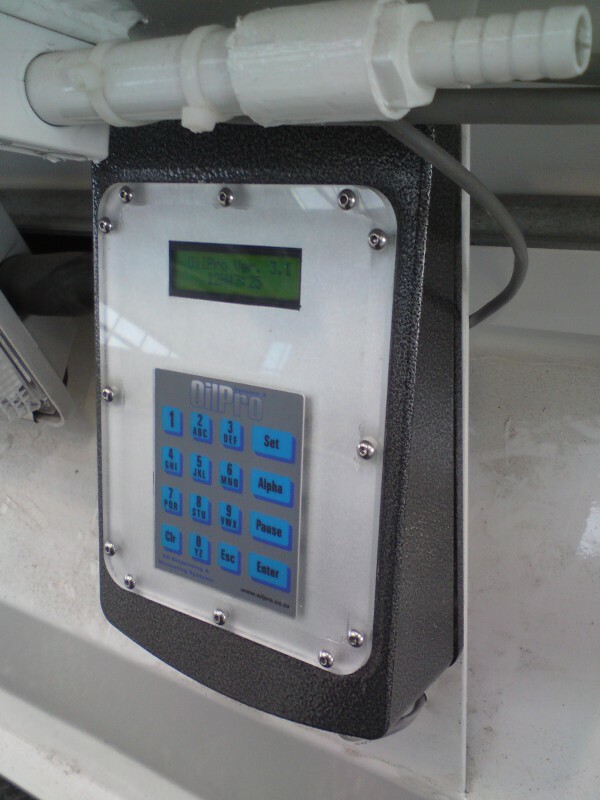 Bespoke software and/or hardware solutions for new and existing products. Please get in touch for more details about any of the services or products offered.